The Joshi’s are living and working in Mumbai. They started their journey from the Bombay Group led by Dr. Rajan Sankaran, however they have always worked with their own outstanding approach and methodology. They are teaching around the world with great success. Their vivid lectures are especially entertaining for the audience. 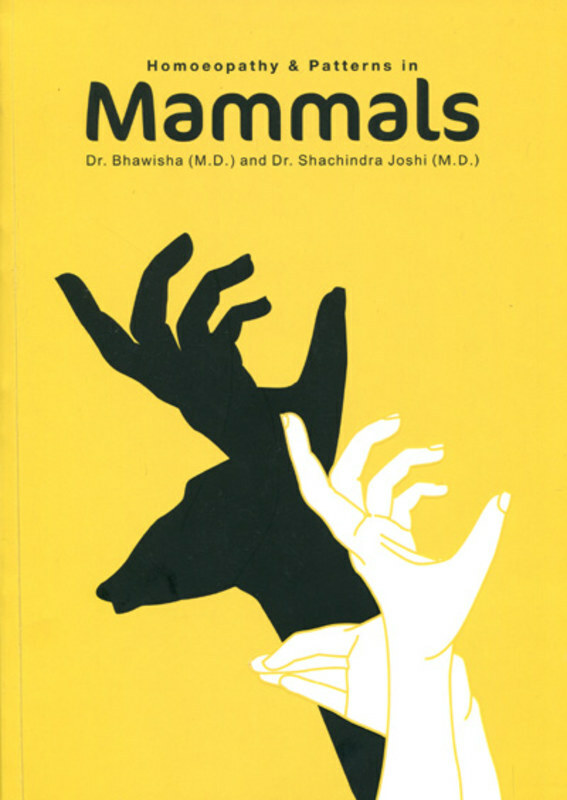 In the past few years they have published many books, including a very special masterpiece on the mammal remedies. What makes their approach unique? They believe that all of us are born with a deep core pattern, which defines our perceptions, experiences and reactions, responsible for our strength and weaknesses. This unique pattern can resonate with a remedy from any of the three kingdoms, meaning a mineral, a plant or an animal remedy could be needed at different stages of our life. Having seen thousands patients at their clinic made them realize that many patient could only be helped up to a certain point until they have found the corresponding animal remedy residing deeply in the patient. They have perceived that an animal pattern can resonate with individuals to a much deeper level and to a broader extent – the human species is a part of the animal kingdom too! According to their experience at the deepest level of each case the patient needs an animal remedy! 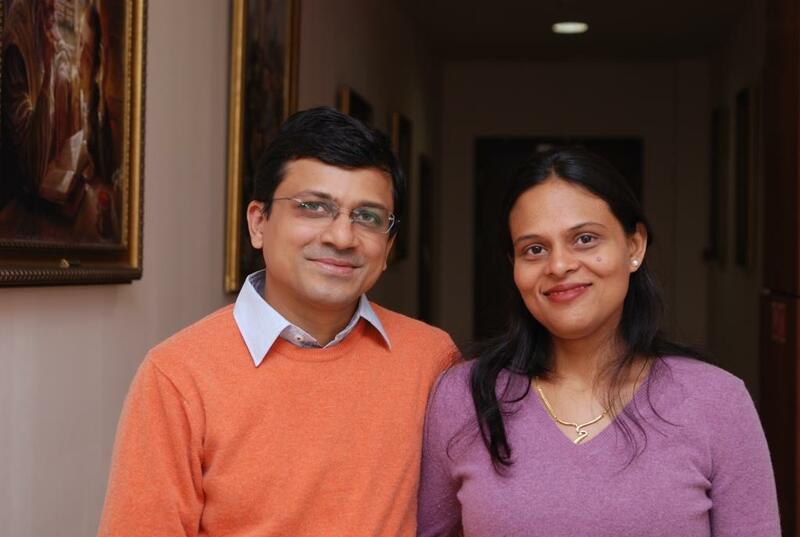 Bhawhisha and Shachindra Joshi carefully studied and deeply engaged in the understanding of the animal remedies. 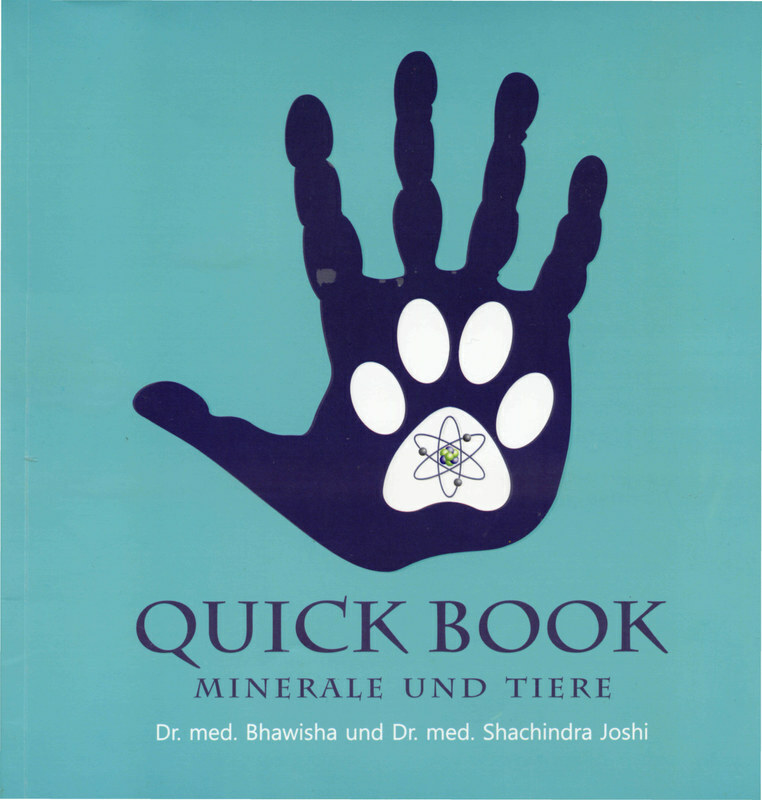 Their fascinating concept of having a connection between the animal kingdom and the Periodic Table opened up new dimensions within the systematic approach of homeopathy. How to recognize the animal remedies in the patient even if it is not obvious? How to use the help of the periodic table to find the appropriate animal remedy? How can you differentiate the two? 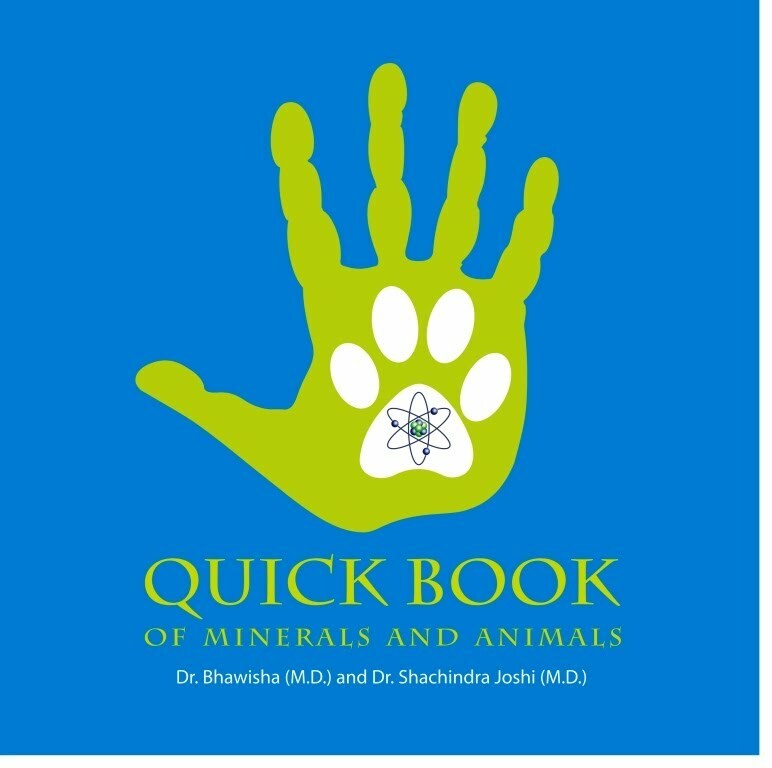 Which mineral remedies correspond to certain animal groups? 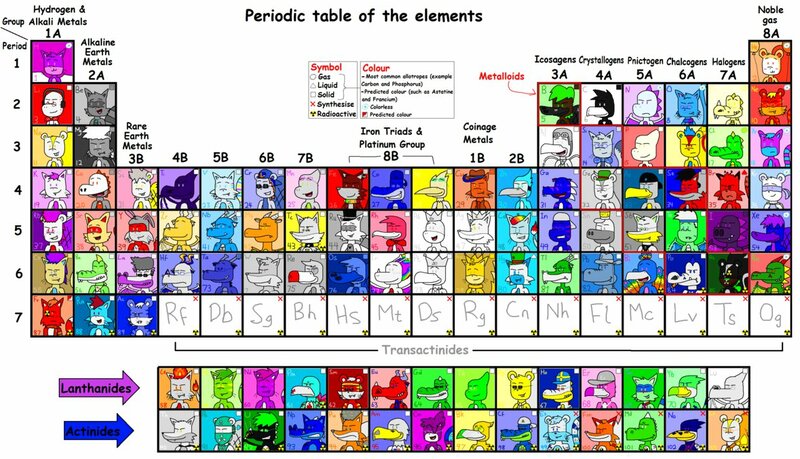 What’s the connection between different rows of the periodic table and certain groups of animals? How to find the right remedy for patients who are very hard to understand? How to find the animal remedies which are not well represented in the Repertory? …then come and join our Seminar! owner of account: MHOE 1113 Budapest, Bocskai út 77-79. Órarend: Bhawisha and Shachindra Joshi szemináriumának órarendje - 2017. május 26.-28. Read more about Herczeg Márta, Dr.